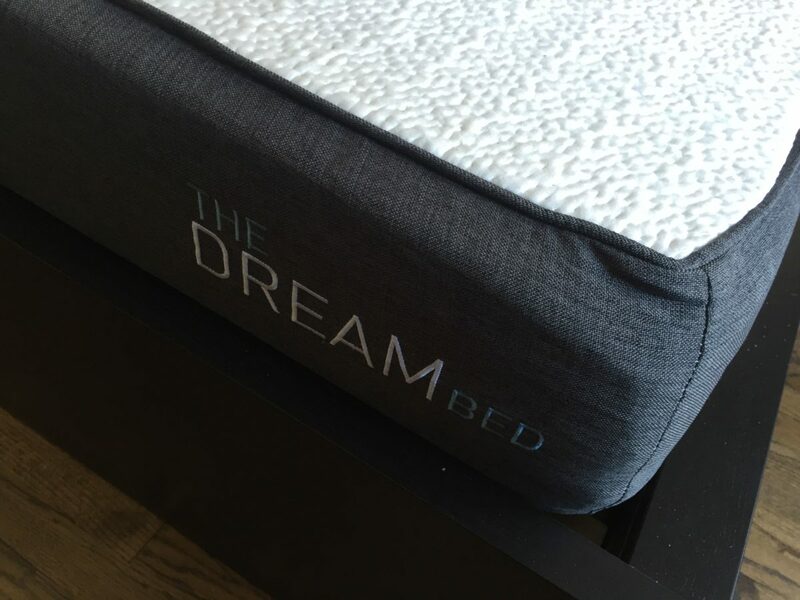 The Cool Dream Bed comes from Mattress Firm, a very well-known mattress retailer that recently purchased Sleepy’s. 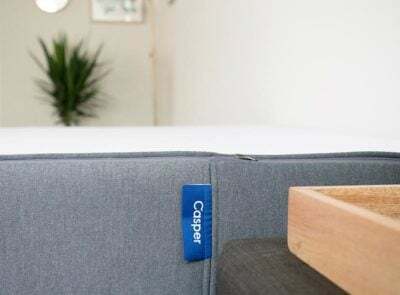 While most of the mattresses I have been reviewing have come from startup companies, this particular mattress comes from a very well-established player in the industry. As a result, I was excited to give it a try and see how it compares to some of the other bed-in-a-box mattresses. I found that it was pretty great on my side and had a nice cradle effect that some people will like. Read on for my full thoughts. 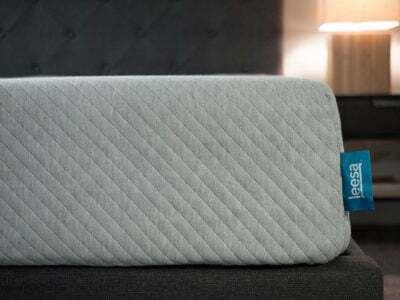 You Sleep On Your Side– As my video shows, the mattress is softer than average. It does a really great job of pressure relief. This is especially good if you sleep on your side, where you won’t feel much pressure at all on your shoulder and hip. 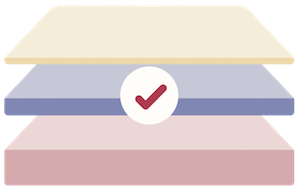 You Like The Sinking In Memory Foam Feel- This is definitely a situation where you sleep “in” the mattress, where it cradles around you (as opposed to sleeping “on” the mattress, like with a traditional innerspring mattress). The mattress is still fairly responsive though, so you won’t feel like you are getting stuck. You Sleep With A Partner- The Cool Dream Bed really excels with motion isolation. That means if you sleep with a partner, you generally won’t be disturbed by the other person’s movements at night. You Have Concerns About Sleeping Hot– The gel layer on top is effective at keeping a cool surface from experience. This is also backed up by good research on the topic. You Like A Traditional Innerspring, “On” The Mattress Feel– If you are used to innerspring mattresses and the feeling of sleeping “on” the mattress, that’s not really what you get with this mattress. You Sleep Mainly On Your Back/Side– The great part about this mattress is its pressure-relieving qualities. This comes into play mainly for those sleeping on their side. If you sleep just on your back or stomach, some might find the mattress to be a little too soft. The cover is a woven fabric designed to keep the sleeping surface cool. Right below that is a thin layer of cool gel. From my research, having a gel layer is more effective at keeping a cool sleeping surface than having “gel-infused” memory foam. This layer was nice to see for that reason. Below that is 3 inches of memory foam and then 7.5 inches of support foam. As the video shows, it doesn’t take much effort to push down far into the mattress. 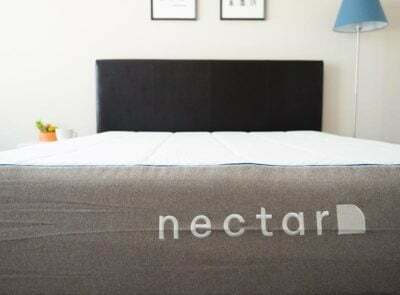 Overall, I thought the mattress was softer than the average mattress I have reviewed (comparable maybe to the Tempur-Cloud Supreme). To me, that makes it especially good for side sleepers and people of lighter weight. 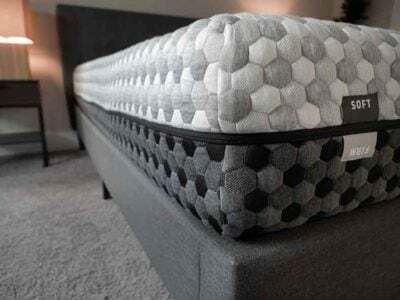 While the memory foam is fairly responsive, you still get a sinking in feeling that memory foam is known for where the mattress cradles around you. Whether that is good or bad just comes down to personal preference. As the video shows, the mattress performs exceptionally well when it comes to motion transfer. 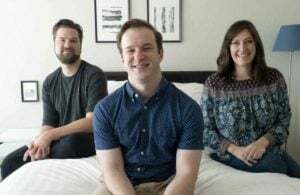 This means it could be an attractive choice for people who sleep with a partner. The company does a give away a bed for every bed that they sell. That is the most impressive display of social conscience that I have seen yet, so it’s something I thought I’d note here as well. The Cool Dream Bed can be a great match for the right person. 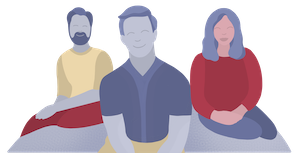 Take a look at the key characteristics I’ve laid out, and you should be able to figure out if it will be a good choice for you. I hate it they just provided me a warranty for 12 years and now that I am trying to use it they said to carry the matters for 20 miles away by your own so we can fix it and come and pick it back like it is a pair of shoes. They are liars very bad quality mattress and extremely bad customer service, spend your money where you can get a warranty benefits. Hey Joe, is there any other mattress that you would say are similar but maybe less expensive? i did get to lay on one at mattress firm but the price is just slightly out of my budget.